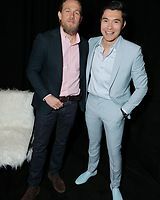 Check out the latest additions to the largest Charlie Hunnam gallery on the web hosting over 42,000 photos! Good news for those of you in the Texas area! 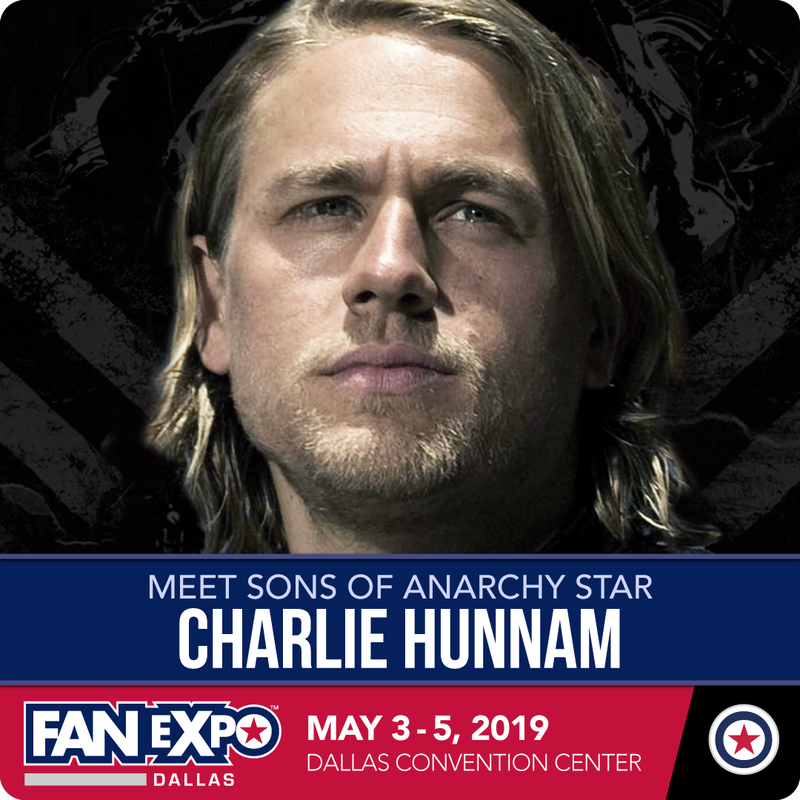 Charlie has been announced for the upcoming FAN EXPO Dallas which takes place May 3rd thru May 5th, 2019 at the Kay Bailey Hutchison Convention Center. This is so exciting! I’m putting in a request for that day off at work ASAP!!! 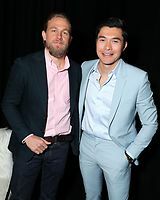 Everything that I’ve seen with Charlie in it was excellent! I remember when I was home recovering from chemo treatments and wanted to find something to watch on Netflix. I thought well let’s try SOA, best decision ever!!! I fell in love with it and became a huge fan. I purchased tickets for Saturday May 4th the tickets I printed does not say Charlie Hunman on them is that going to be a problem??? Stay up-to-date on the absolute latest news and photos on Charlie and his career on Twitter and Facebook! Synopsis: Wrongfully convicted for murder, Henri Charriere forms an unlikely relationship with fellow inmate and quirky convicted counterfeiter Louis Dega, in an attempt to escape from the notorious penal colony on Devil's Island. 2019 A Million Little Pieces Charlie as: Bob Frey Jr.
Synopsis: A young drug-addled writer approaching the bottom of his descent submits to two months of agonizing detox at a treatment center in Minnesota. Synopsis: Five friends re-unite to take down a South American drug lord. 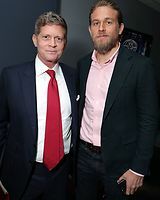 Charlie Hunnam Fan is proud to support the very beautiful and unique jewelry by the talented Los Angeles designer Morgana McNelis. 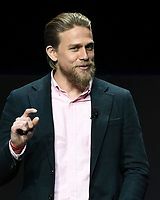 Enter your email address below to subscribe to Charlie Hunnam Fan and receive notifications of new posts by email. 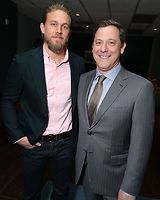 Charlie Hunnam Fan respects and maintains the privacy of Charlie and his day to day life outside of his career and, therefore remains paparazzi and gossip free. Pictures of him not working will not be posted on this site. The only candid photos you will find are those which are taken on the set of his projects. No personal information along with rumors or gossip will be found here. This site is committed to publishing only news and photos that are pertinent to his career. 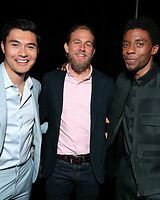 Charlie Hunnam Fan is a website created by a fan, for the fans and is in no way affiliated with his management, or any company associated with him. All media, photos, trademarks and copyrights are owned by their respective companies. No copyright infringement is intended. Please contact us if anything should need to be removed from our servers.